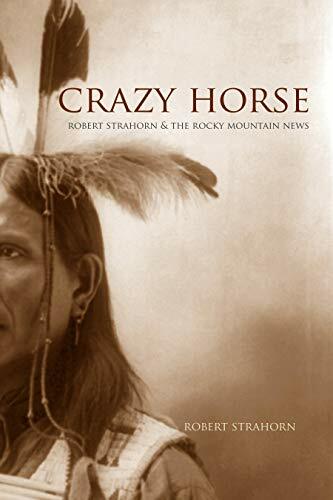 During the pursuit of Crazy Horse in the spring and summer of 1876, American newspaper readers breathlessly awaited news from the front line of the Sioux War. How did the news get to American homes? Robert Strahorn was one of the west’s most noted journalists. This book contains his dispatches from the field as he rode (and fought) with General George Crook’s Wyoming column. Exciting, humorous, and detailed, this book gives you a sense of what the folks back home knew about the Indian Wars.